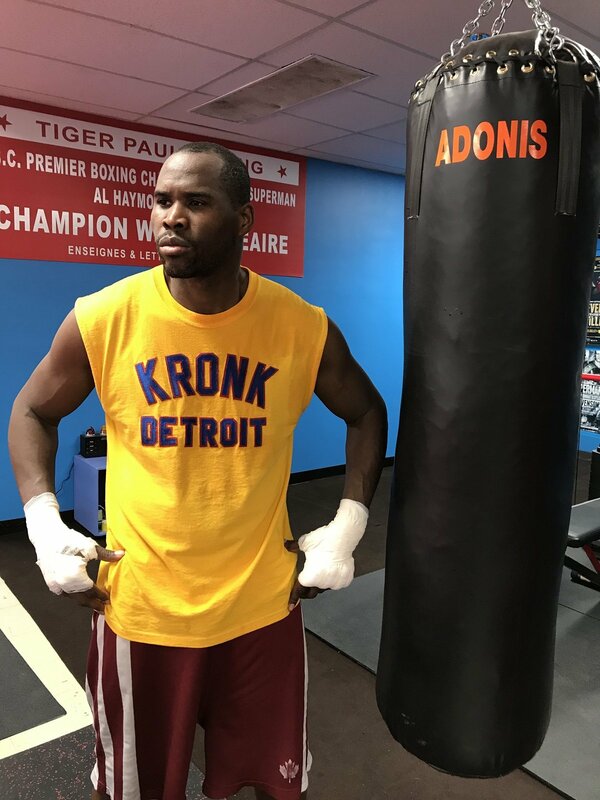 WBC Light Heavyweight World Champion Adonis “Superman” Stevenson is set to make his ninth, and perhaps most difficult, world title defense when he faces two-division world champion Badou Jack Saturday, May 19 live on SHOWTIME from Air Canada Centre in an event presented by Premier Boxing Champions. As fight week events in Toronto near, Stevenson shared some thoughts on his training camp and Saturday’s showdown. Although many consider this Stevenson’s toughest defense in at least a few years, the champion’s mindset is unchanged from any of his other world title fights. With knockout victories in seven of his nine world title fights, Stevenson has become known for exceptional power, especially in his left hand. This serves as a strategy for the champion and is something he trains for under the guidance of his trainer Javan “Sugar” Hill. “I’m always going for the knockout,” said Stevenson. “I’m still ready for 12 rounds, but I want the stoppage every time. I’m hungry for knockouts. If Badou comes in aggressive, this could end very quickly. As the longest-reigning champion at 175-pounds, and the second longest-reigning champion in boxing, Stevenson has established his case as the best fighter in the division, something he looks to continue to prove on May 19. “I’m the king at light heavyweight,” said Stevenson. “I beat the king to become the king. I know that I’ve accomplished some great things and me and my team plan to continue to do everything we can to stay on top.